It has now been about 3 weeks since I have achieved ketosis. I’ve been feeling much better lately and my body has adjusted to the diet. A lot of people say that the keto diet gives them all this extra energy and improved mental focus — I don’t know about all of that, but for me I can say that I’m feeling pretty good these days. So here are 5 new observations that I’ve made on the keto diet. I’ve never been one to get into fad diets or fads in general, but let’s just say that last weekend I was trying to get into one of my suits to get ready for a wedding and I couldn’t fit into any of my suit pants anymore. I’ve noticed for a while that these pants were getting a little tighter and tighter over the last year but finally I just couldn’t fit into them anymore. So the very next day, that Sunday I decided I would start the keto diet. My wife had already been doing it for four months and it’s been working well for her so I decided to just go for it. I need to fit back into my suit by the end of November so there is no time to waste! 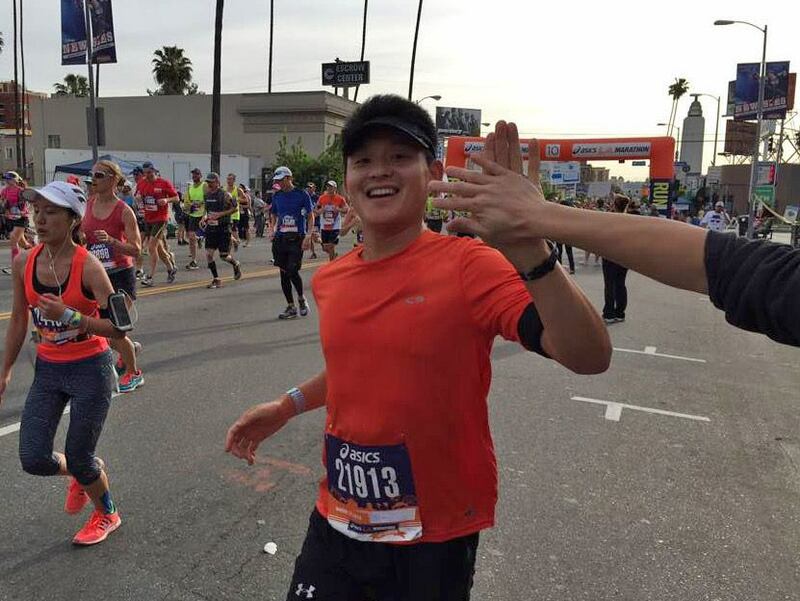 At the age of 37 I trained for and ran my first marathon, the 2015 Los Angeles Marathon. Although I enjoy distance running, the full marathon for me was meant to be a one time, bucket list type of activity. I just wanted to set a decent time and be happy with it for the rest of my life. 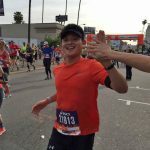 My goal was to finish in under 4 hours but that year turned out to be the hottest L.A. Marathon on record. Temperatures reached into the 90’s which made things very difficult, and dozens of people went to the hospital with heat stroke. Under the conditions you could say that I was satisfied with my time of 4 hours, 34 minutes and 35 seconds. But I knew I wouldn’t be satisfied with wondering for the rest of my life what I could have done if the weather was different. By tomorrow I will have been a father for 15 months, and a stay-at-home dad for about 10 months. So I suppose that means I have some kind of wisdom and experience to share with some new parents, expectant parents and maybe even couples who are trying to avoid parenthood. Maybe. I’m just a guy. And like most people, I really only have experience raising my own offspring which makes for a pretty small sample size… so what do I really know? But anyway, let’s get started. 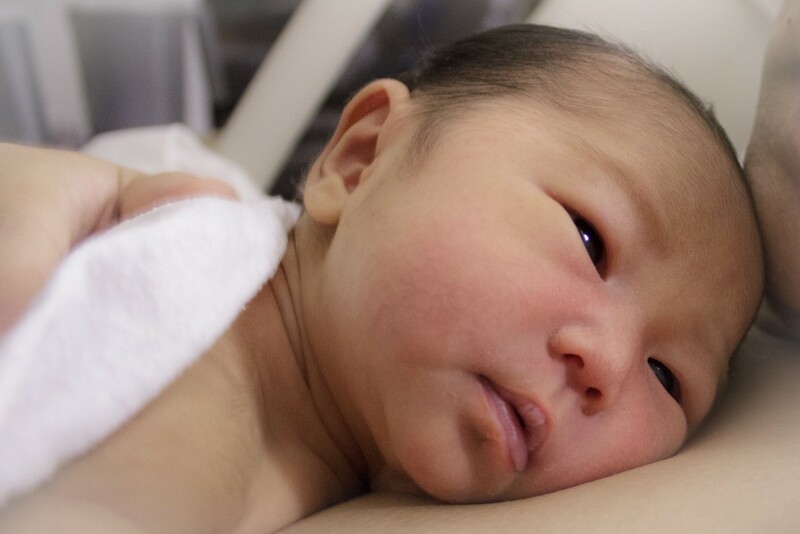 As new parents you are going to get buried under a barrage of unsolicited advice from every imaginable direction. Friends, family, strangers, and now including, well, me. Much of this conflicting advice will be useless to you because every baby is different. As different as any two adults can be from each other, that’s how different babies are from each other, too. Babies are people. People have different personalities, preferences, body types, everything. 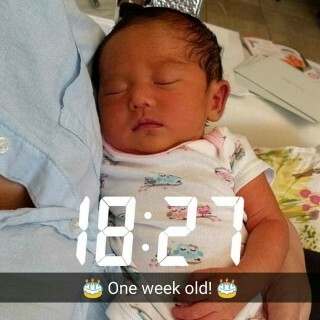 It has been seven days since Sasha was born. She is still alive and breathing, and I count that as a success. Though some challenges are different from what I expected, overall it has actually been easier than I had thought. Ooops… it’s been exactly another year since the last time I’ve done the stuff I’ve worked on update… or posted anything else on this website. I really need to be better about this haha. A lot more stuff has happened in the past year, including… yes… we are expecting out first child very soon! !